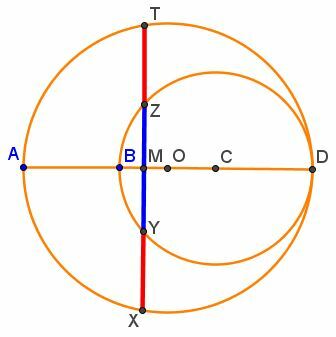 The following two constructions of the Golden Ratio are due to Nguyen Thanh Dung. 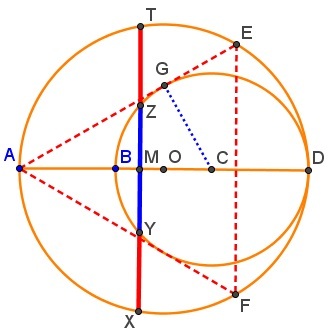 The second one appears a fall back to the famous construction by George Odom, but the semblance is only superficial, the two constructions are distinct. 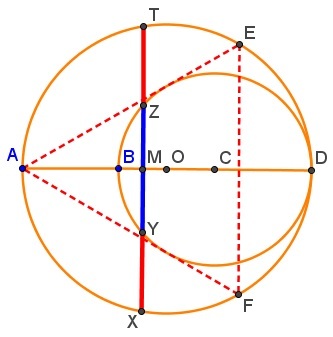 For a related construction, let $AE\;$ and $AF\;$ be tangent to circle $(C),\;$ with $E,F\;$ on circle $(O).\;$ The $\Delta AEF\;$ is equilateral, with the circumcircle $(O)\;$ and a mixtilinear circle $(C).\;$ This could have been a point of departure.